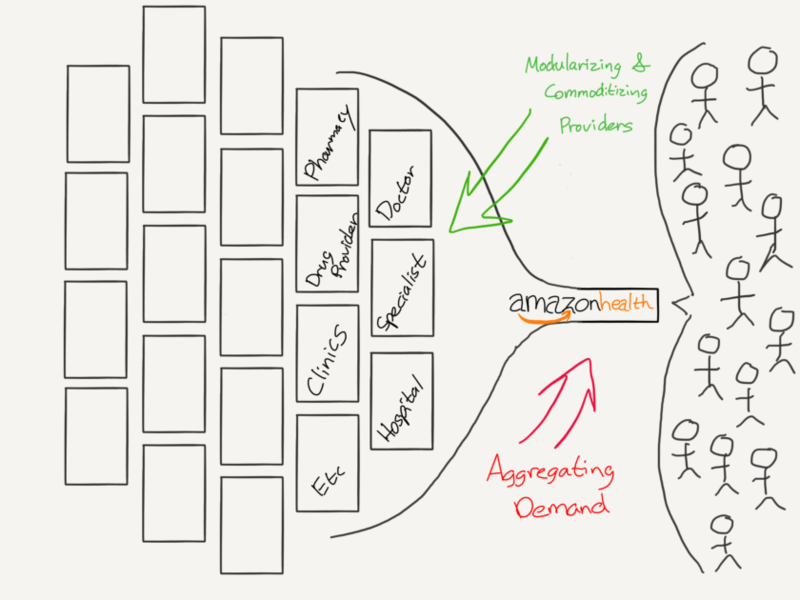 Amazon Health doesn't seem like much now, but there are hints it could be the ultimate application of Aggregation Theory. 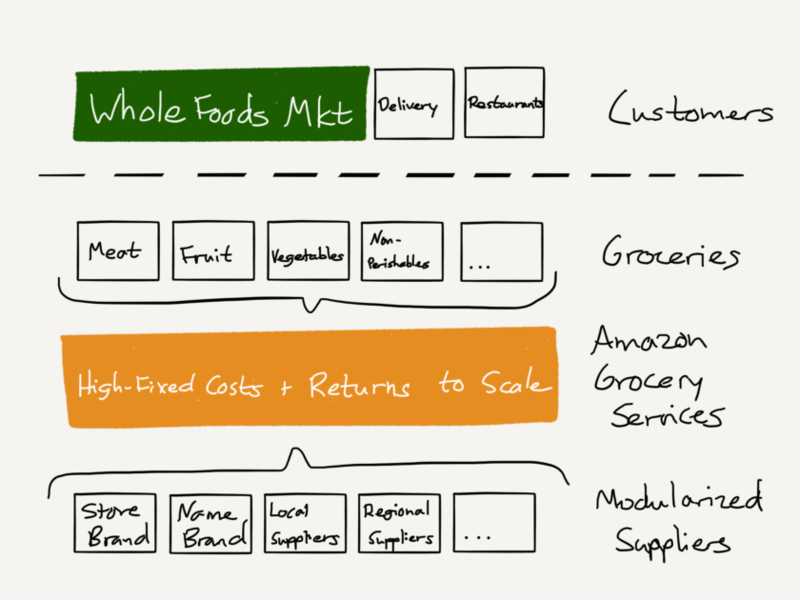 The key to understanding Amazon's purchase of Whole Foods is to understand that Amazon didn't buy a retailer: the company bought a customer. 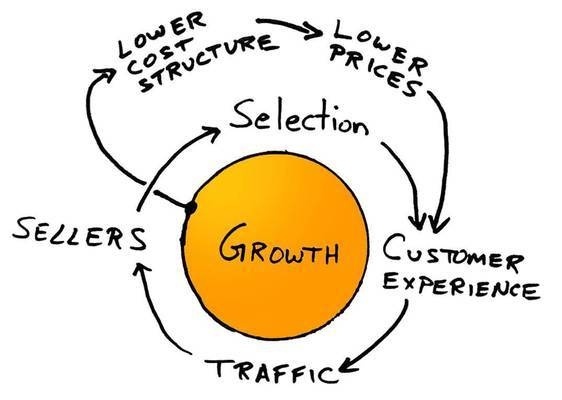 AWS has long been a question mark when it comes to Amazon: it's a good idea, and it makes money, but like it's parent company, will it ever be profitable? 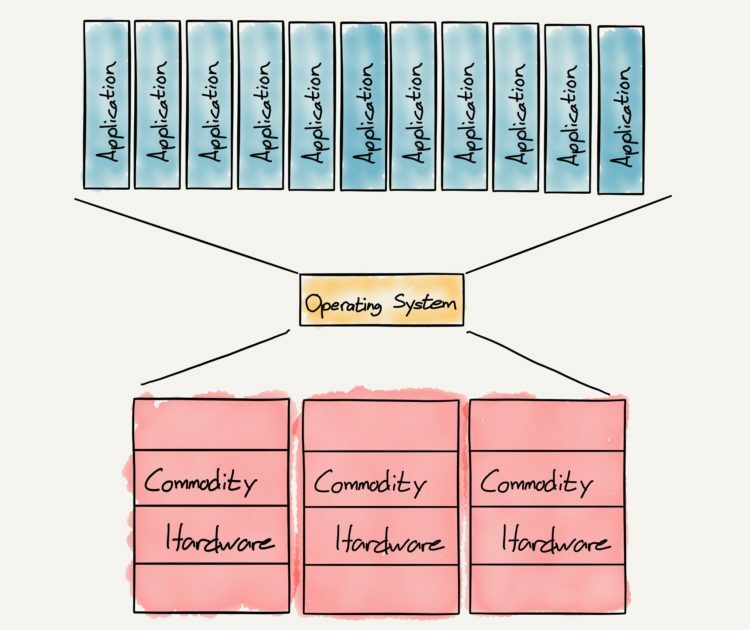 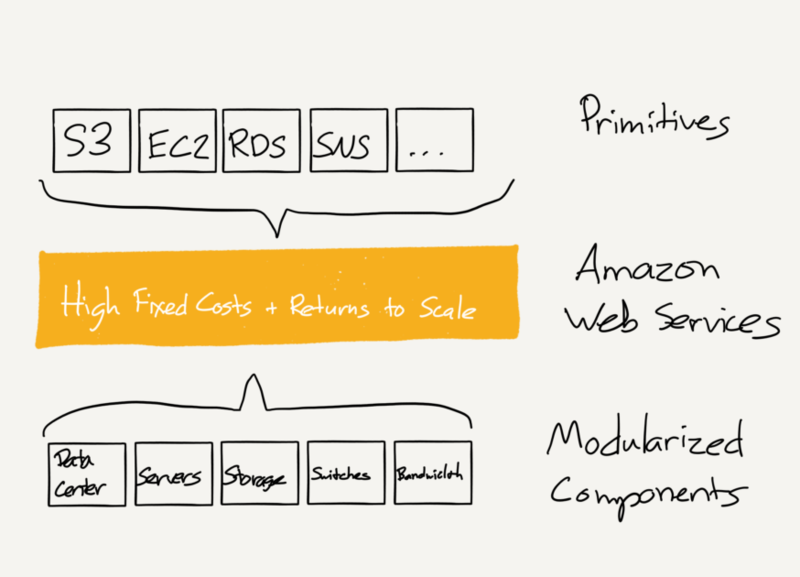 The revelation that AWS is already very profitable indeed is a really big deal both for AWS but also for Amazon itself.